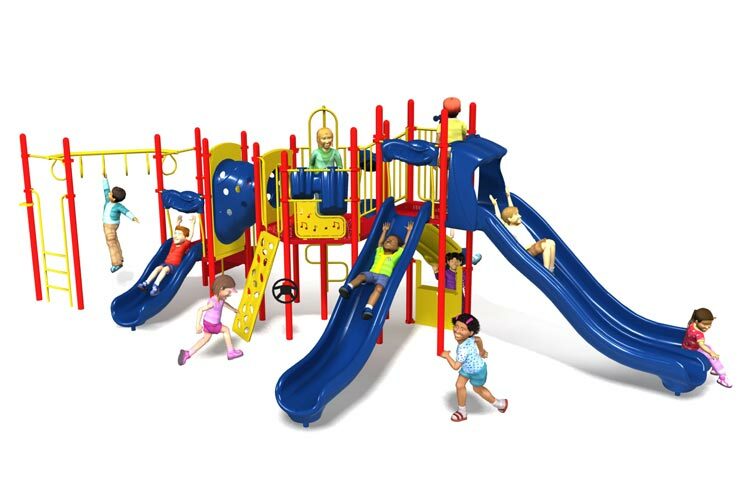 SAVE 50% ON SELECT STRUCTURES! 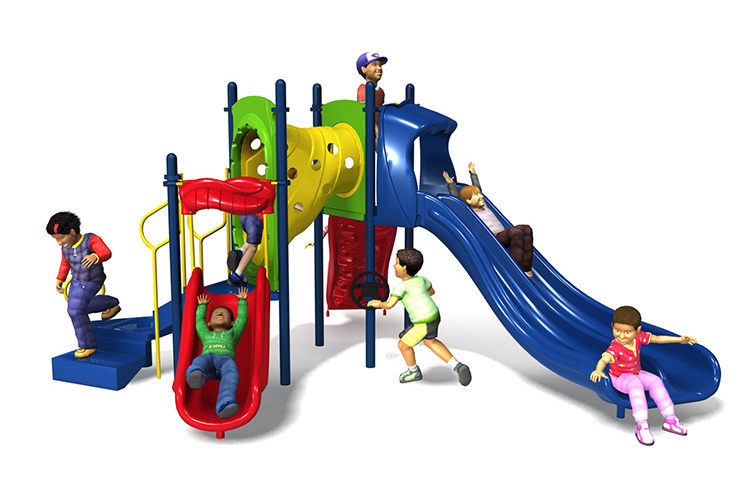 Don't see the one for you? 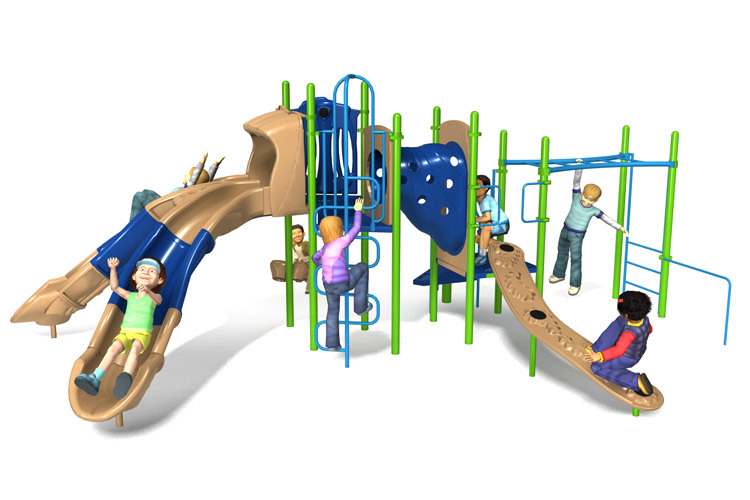 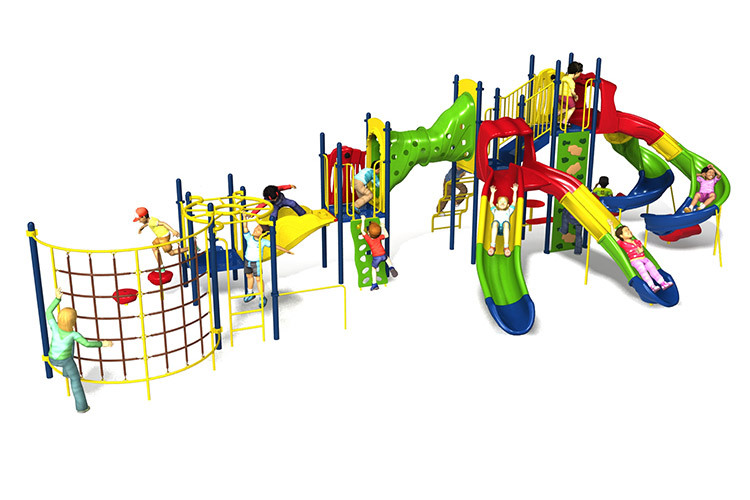 A Playground Consultant will work with you one-on-one to put together a quote tailored to your specific needs. 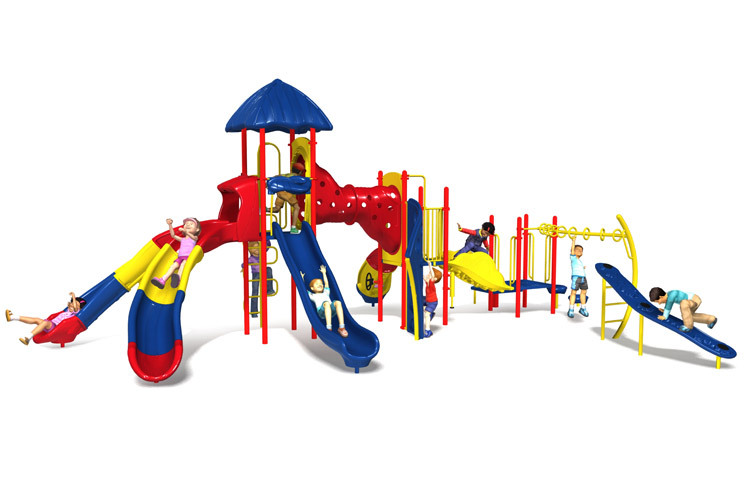 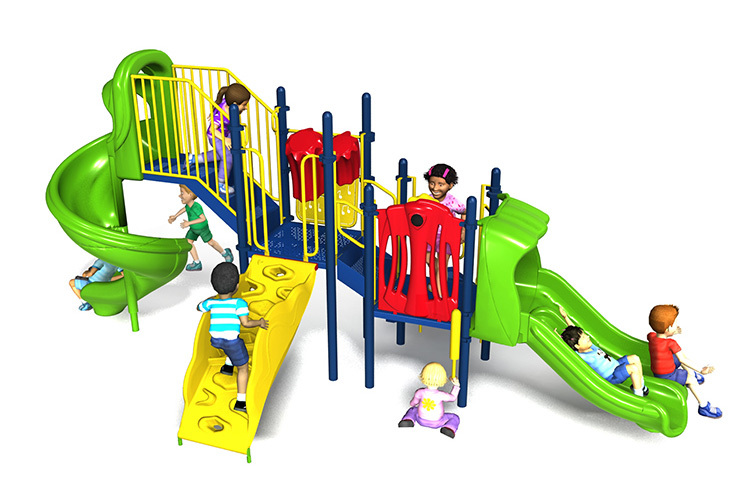 Fill out the form to secure your half Off Discount or call one of our playground consultant to save instantly & receive a free quote and design consultation.